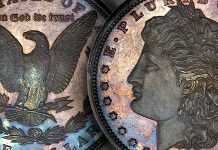 Numismatic Guaranty Corporation (NGC) has announced that their online security image archive now includes 3,000,000 coins – the largest database of NGC- certified coins in existence anywhere. 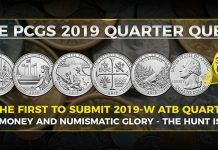 Since October 2008 NGC has been capturing digital photographs of every coin that it certifies and then storing them in an internet-accessible database. 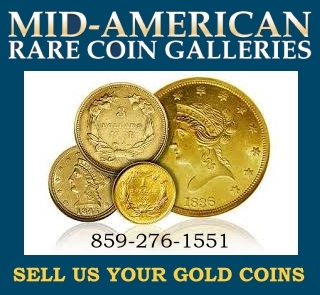 By maintaining a secure and proprietary database of coin images and making it available to the public, prospective buyers are able to verify the authenticity of an NGC-certified coin prior to purchase. 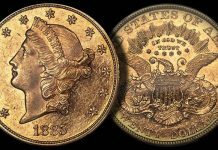 This imaging process coupled with a sonically sealed coin holder that includes watermarks, micro-printing and fused holograms are an aggressive step against counterfeit and altered holders. 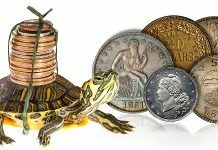 Security imaging is provided at no additional fee to the coin submitter and does not increase the processing time required for NGC services. 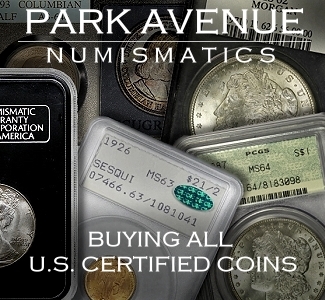 The digital imaging of both the obverse and reverse of each coin is fully integrated into the NGC certification process. Images are available as a free resource using NGC certification numbers on the home page of the NGC website and can also be accessed on internet-enabled phones or mobile devices. The image database custom archiving solution was developed by Massachusetts firm Image Fortress who partnered with NGC to create a unique integrated file authentication process which seals every digital file to prevent file tampering. 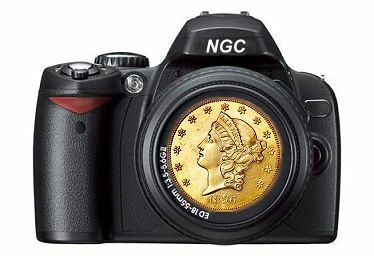 This process makes it impossible for anyone to alter the image of a coin in the NGC photo archive without immediate detection. 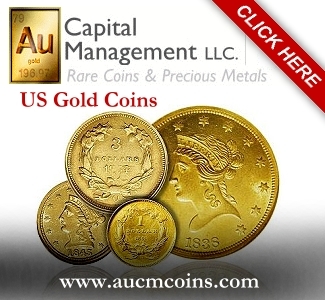 Previous article100 Troy Ounce Gold Nugget from California’s Mother Lode on Showcase!! 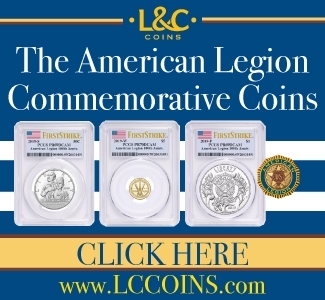 Next articleIs a bubble forming for “Top of Pop” coins?